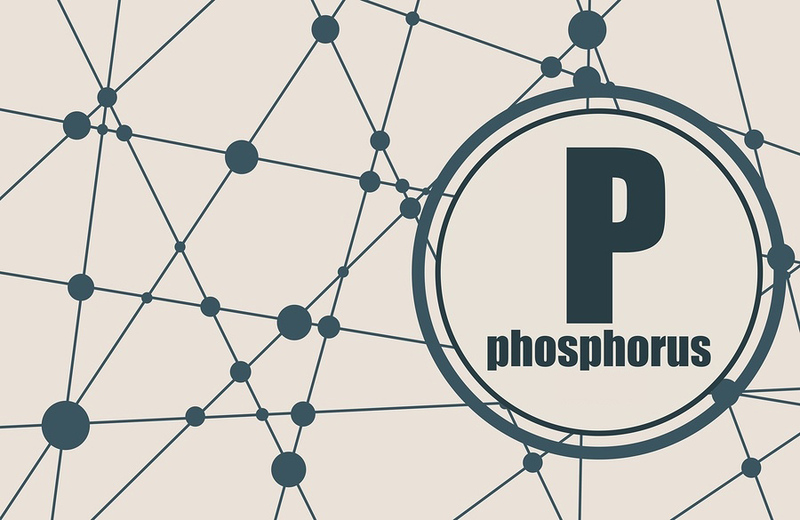 I-PHYC CEO Dr Daniel Murray and Chief Scientist Dr Lucie Novoveska attended The BIG Phosphorous Conference and Exhibition in Manchester today. Daniel was delighted to take to the I-PHYC exhibition stand to share the team’s latest discoveries with other industry organisations. Since I-PHYC won the support of the EU’s Horizon 2020 programme, Lucie has taken the lead in exploring the potential of algae as a nutrient recovery resource. Both I-PHYC representatives were pleased to see that organisations from across the UK wastewater industry are focusing on improving the efficiency of their technologies in order to protect the environment.